Allow it to dry and then clean with a Concrobium dampened cloth or brush. 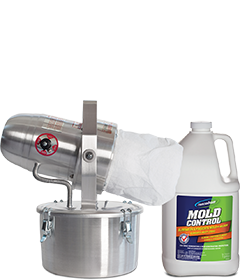 For tough and embedded mold staining, try our Concrobium Mold Stain Eraser. 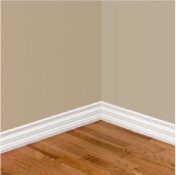 Re-apply the product after cleaning to leave a thin layer of the solution on the surface to protect against future mold. Suffering in a room that smells musty and moldy? 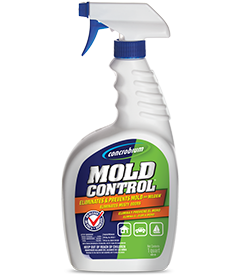 Try fogging Concrobium Mold Control – it’s easy to do and will eliminate mold and musty odors.